Winter storm damage is an inevitable issue if precautions aren’t taken. Sometimes the best time to perform preventative maintenance to your home is during the spring and summer months. Summer can be a great time to complete tasks that will help shore up your home against winter storm damage. 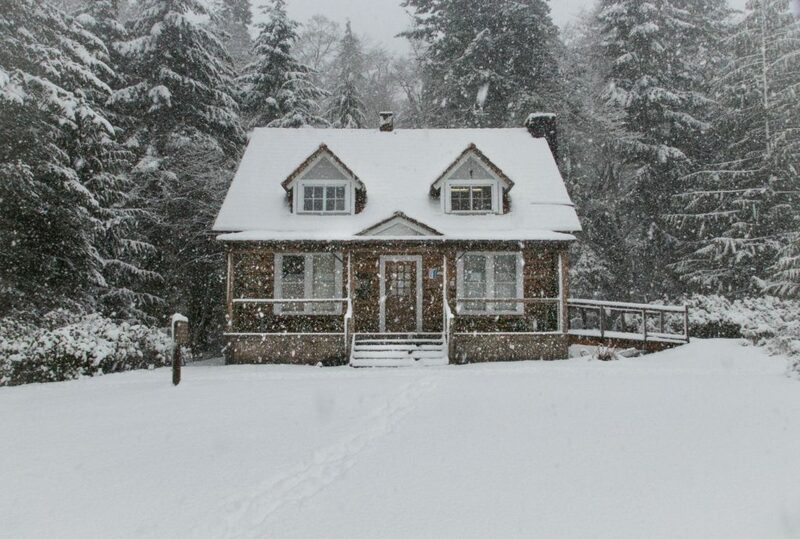 Here are five tasks to do in the summer in order to protect your home against winter weather. Understanding your home’s needs before winter is key to making sure that your property doesn’t suffer during winter storms. Complete an inspection of your property in the summer to give yourself enough time to make any necessary repairs. A full walk-around you home can help spot trouble before any damage occurs because of it. No one likes doing it, but cleaning your gutters can go a long way towards protecting your home from winter’s icy chill. Gutters full of leaves and debris can fall during winter storms, damaging your home in the process. The last thing anyone wants is to have to repair a roof in the winter because a gutter came crashing down. Make sure your pipes are clean and free of cracks during the summer. In the winter, pipes that have cracks, holes, or poor insulation can leak. Worse, they can freeze up and burst, causing massive damage. Make sure there is a plan in place for generators or backup systems should your power go out during the winter. If the power goes out your heat may turn off, leading to frozen pipes and damage related to extreme cold. Plus, a generator will prevent against getting stuck without AC should your power go out during a summer storm. It’s worth the investment to protect your home from damage in the winter as well as keep you cool and comfortable in the summer. Ice and snow are heavy and can cause weak trees to collapse. Remove any old, rotten, or dead trees from around your property to help protect your house. Pay special attention to any trees that may be leaning towards your home. Securing your property from winter storm damage during the summer is a great way to make sure that you won’t be in a pinch during the winter. However, storm damage isn’t always avoidable. 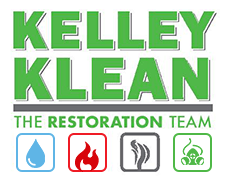 If you do need help recovering from a storm, Kelley Klean has services that will help. Call us at 573-561-5382 or contact us on our website.